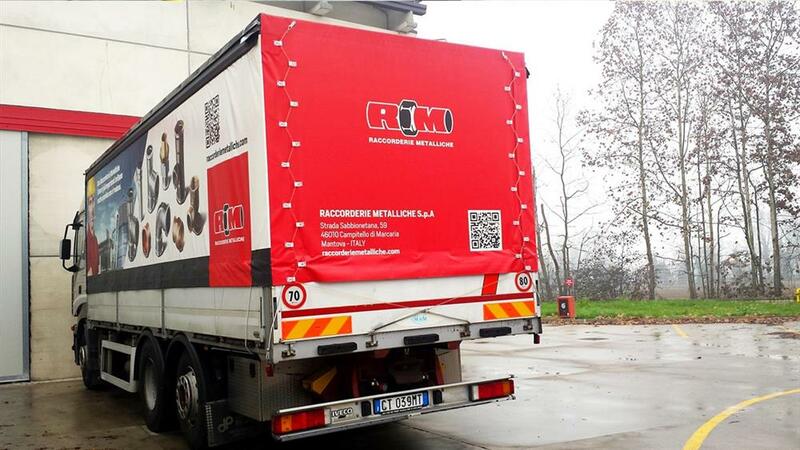 Cars covered by an alluring graphics. Amusing, attractive, captivating from a visual view point with a clear and immediate message. 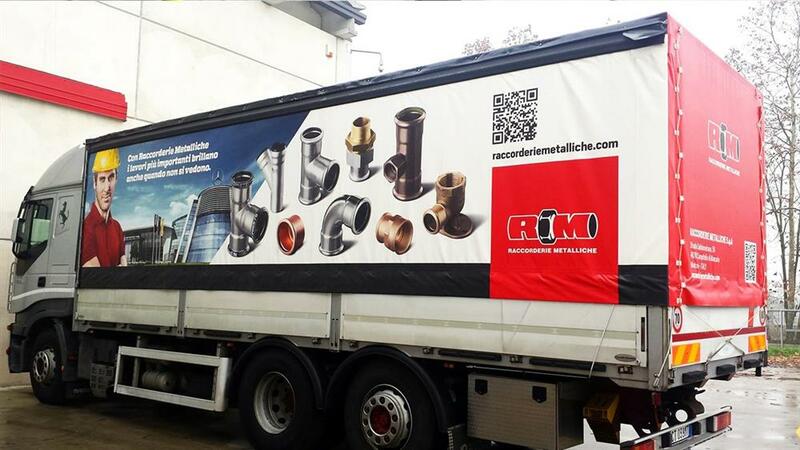 From November onward, the new Raccorderie Metalliche trucks cover the entire Italian territory, with a new tarpaulin. 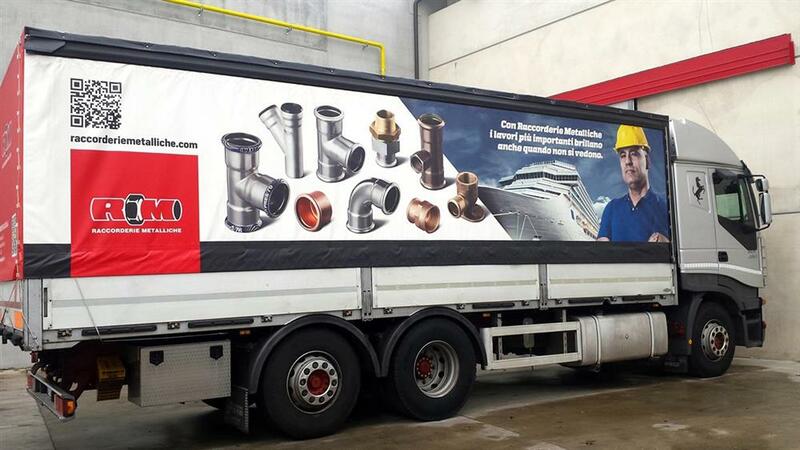 A new communication underlining the importance of the installer role. next: A wood with an invisible heart.